Do You have a Story that You Actually Need to Write? What focused writers know is, this happens all the time. I often have this image of real writers being born with a big oocyte in their brains. And within it live the germs of a hundred different stories. Or more! Not the virus kind of germs (although it can sure feel that way at times), but the genesis kind, where all these tales and characters and twists and turns live in a microscopic dot. And then that oocyte bursts and out come all the people. And whether your stories come that way, or from something odd, bizarre, horrific, wonderful, amazing that happened to you, there sits this story, awaiting to be written. Of course you know what happens next: You have to write it. Horrors! Can’t it just plunk itself down on the page in pristine form, just as it looks in your head? You see it all, like a film playing out, and wow, it’s the coolest thing ever! Would-be writers tell me this all the time. And I mean all the time. In myriad forms. Funny thing about real writers though—they have their own stories in their heads. For a real writer, the issue isn’t coming up with ideas, but carving out the time to give the blood, sweat, and tears to learn the craft and write well. Um, can we get back to my idea? I counsel folks who come to me with stories in one of two ways, right off the bat. First, if this is your one idea—your memoir, say, or one major event that happened to you, etc.—get a ghostwriter. You don’t need an editor such as I am, or any other. Instead, find a great ghost (they are expensive) and work with that person to get your story fit to print. Because it’s kinda like breaking your leg—are you going to set it yourself? If so, do you have aspirations of going to medical school so that you’ll know how? But if this is just story-one idea with a litany to follow, then okay, let’s start talking reality. You know, the nuts and bolts of what it takes to propel that rocket forward. Settle in, and commit yourself to this grad school, which will take every bit as long and be every bit as arduous. Because I truly believe everyone has a story. That belief bears out in my life, because of course, everyone knows me as an author and editor, so they all tell me about this great idea for . . . The difference between those with ideas, and real writers, is of course that real writers do it. And you have to have a driving passion in order to find the fortitude to face all the monsters down this road. 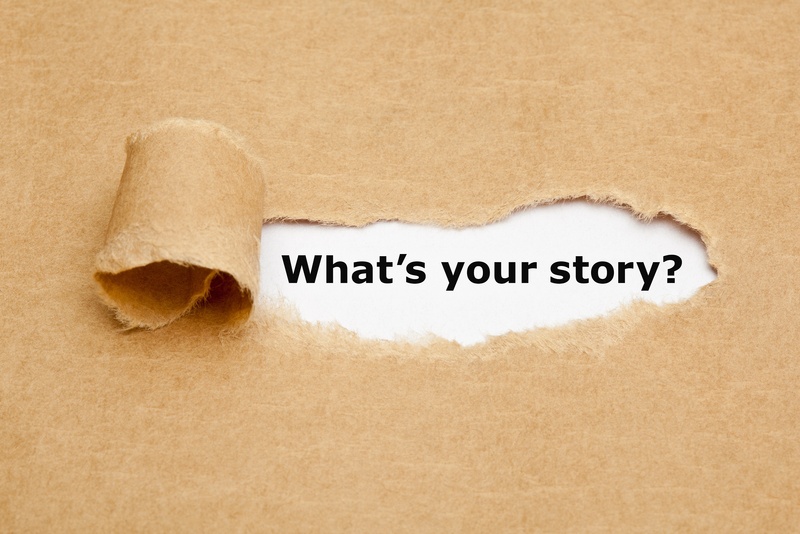 So, were you born with a story in you? And which path have you chosen?